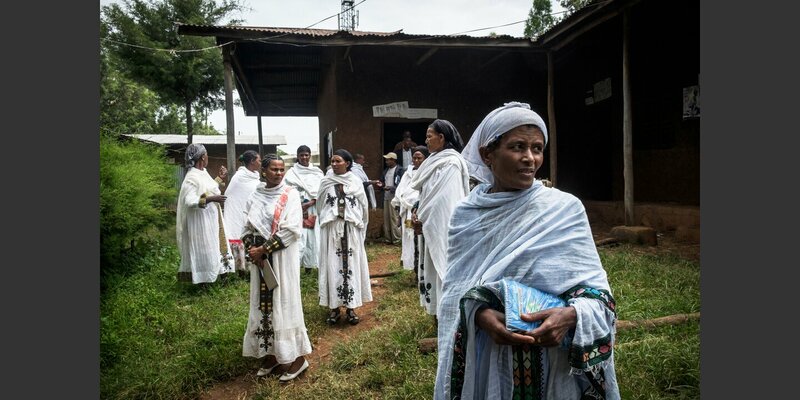 As in large Swiss municipalities in Switzerland, an elected municipal council in Ethiopia controls the work of the executive bodies. Thanks to Helvetas training, these politically inexperienced local councilors now know their capacities and use their office to further the development of their community. 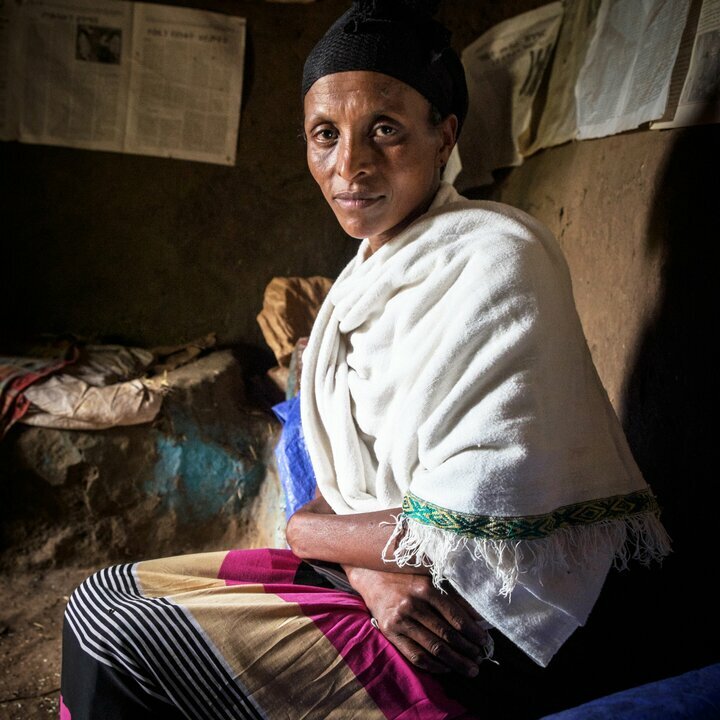 This project is funded by donations and the Ethiopian government. A defective well that could be repaired at little expense. Schools without blackboards and latrines. Eroding hillsides. Bad roads. The failure to develop a village or region is not always due to a lack of funds. It often occurs because the responsible authorities do not know how to plan and implement water supply facilities, healthcare services, a school system or road works. This is the case in Ethiopia. 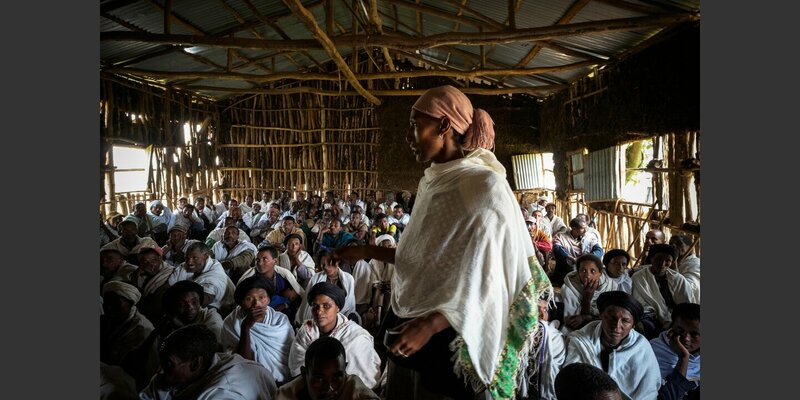 In close collaboration with the provincial government of Amhara, Helvetas has developed a successful training model that targets local councilors, in other words elected members of the legislative. 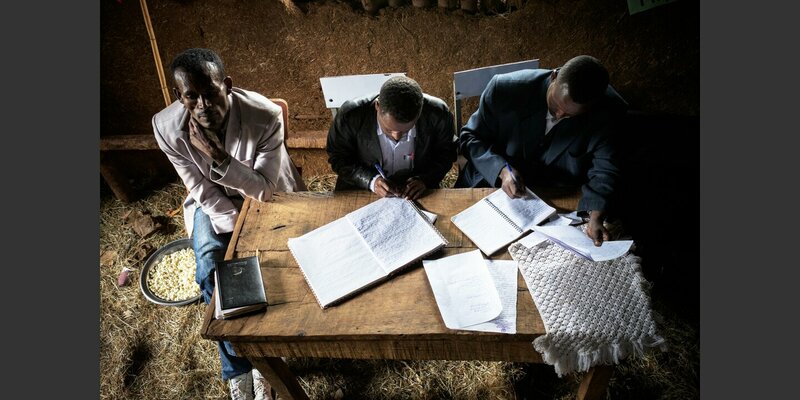 They are elected for five years, but most of them are hardly prepared for their duties. They do not know enough about their powers and duties to support or oversee the work of the executive bodies. They do not sufficiently address issues that concern their constituency. Nor do they have access to state agencies that could fund development projects. 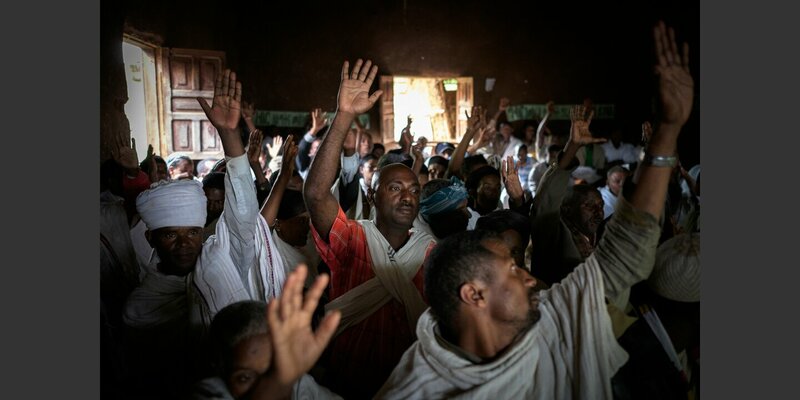 In Helvetas’ training program, local councilors gain a better understanding of their powers and duties, and how to discharge their responsibilities more effectively, through training as well as through brochures and contact with effective officials. In parallel, executive local officials are trained to carry out mandates from the legislature and to address the needs of the population. Success came faster than expected. Long-promised wells were finally constructed. School enrollment rates markedly improved. Dangerous roads were secured, hillsides terraced and health clinics supplied with the most urgently needed medicines. And all that without Helvetas’ direct support, but uniquely because trained council members were capable of planning and initiating community development. 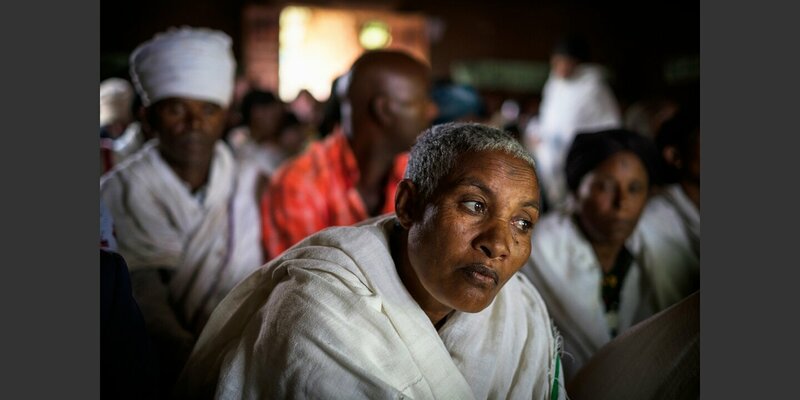 Helvetas has since expanded the training project to other communities, and is drafting strategies with the Amhara regional government to introduce this effective training of municipal council members in all 3,000 communities in the region.